Windows Replacement: Vinyl or Aluminum for Homes in Bradenton? 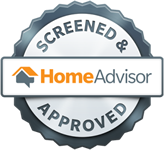 At one time or another most homeowners in Bradenton, FL will be solicited to buy replacement windows. You want to be sure your home is protected during the next major hurricane, but the options can be confusing. 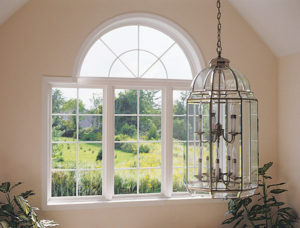 Impact windows need to withstand high winds, projectiles, and other powerful forces that come with these intense storms. But they also need to be operable, energy efficient, and stylish. That is a tall order. Here is some information about vinyl and aluminum, the top two windows materials for replacement windows in Bradenton, FL. 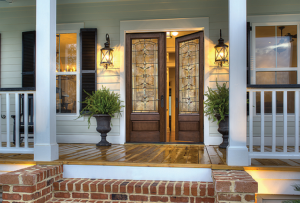 Because they are a break in the exterior envelope of your home, windows have a major impact on energy efficiency. So, when shopping for replacement windows you naturally want to consider which material is the best insulator. Vinyl usually wins that contest. It is a natural insulator with high thermal resistance. That said, aluminum windows with thermal breaks can be just as efficient. More than frame material though, you want to make sure the glass will help block out unwanted heat. In hotter climates look at investing in special glazing that reflects or absorbs infrared light from the solar spectrum. Vinyl is weaker and more prone to warping or bending. That is why manufacturers use special additives and stiffeners to make their products even stronger. But still, vinyl isn’t as strong as aluminum. Aluminum windows have the strength to hold larger panes of glass with fewer breaks. They also hold up better when it comes to impact resistance. That said, aluminum is more prone to dents and dings. While aluminum windows are painted or coated, vinyl windows are the same material throughout. This means chips and scratches are not noticeable and do not lead to rust or corrosion. To keep vinyl looking like new you simply wash the exterior with water and mild soap. 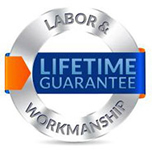 Aluminum windows may require refinishing every few years. Generally vinyl windows come in a more limited selection of neutral colors and cannot be painted if you change your mind. There are also a few different finishes you can choose from, including faux wood. That said, vinyl window frames are usually thicker and bulkier, which may not compliment your home’s building style. If you want a more modern, utilitarian style, aluminum windows have those slender, clean lines. You can chose different finishes, and even paint this material to match your home. Both aluminum and vinyl windows are fairly simple for professionals to install. The only major difference is weight. Vinyl windows tend to weigh more than aluminum windows. This can slow the installation process, but not by much. Even projects with multiple windows getting replaced will only take one or two days. That said, you want to make sure you hire a reputable installation team instead of trying to tackle this project by yourself. In southern Florida the most common window frame material is still aluminum. But vinyl is certainly gaining in popularity. 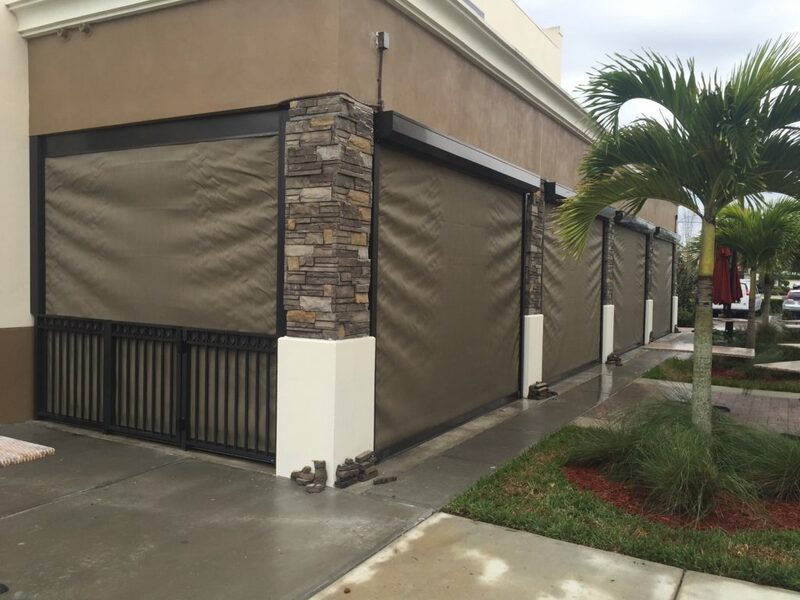 If you need help making your selection call the experts of Armored Dade Windows and Shutters. They will help you choose the right material and features for your home, getting you the best products in your price range. 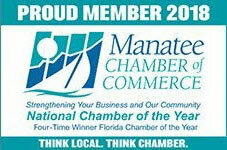 Contact us by calling 941-798-9010 or coming by 8112 Cortez Rd. West, Bradenton, FL. 34210.